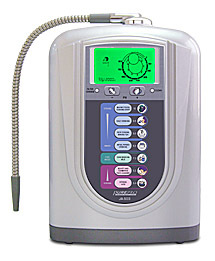 The revolutionary PurePro® Water Ionizer was designed for the world market. 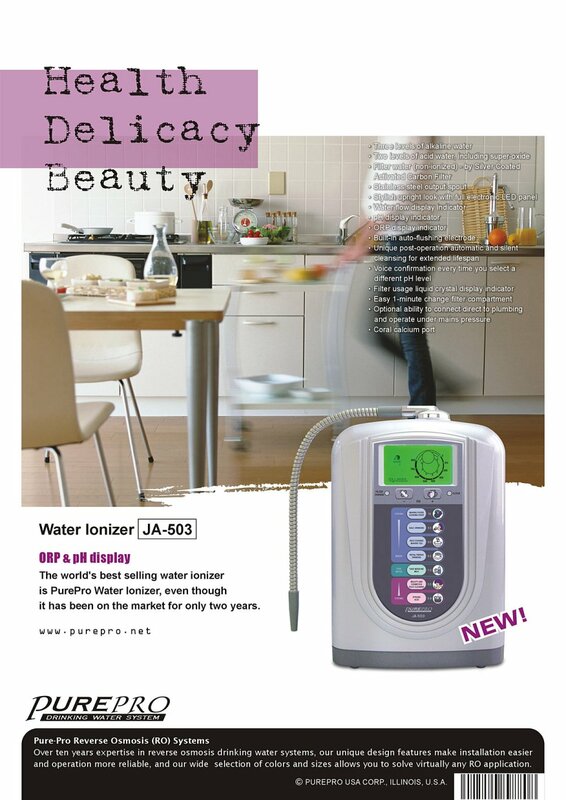 PurePro Water Ionizer is now sold in the USA, Canada, Australia, New Zealand, Asia and Europe. 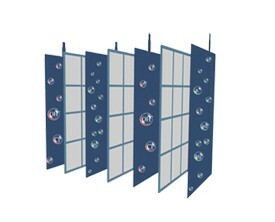 PurePro offers you the very best in quality at an unbeatable price. 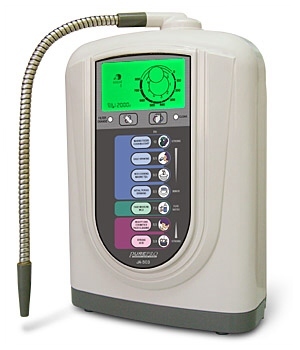 PurePro® Water Ionizer JA-503 is currently being manufactured in Taiwan and is one of the best selling water ionizers available in USA. It had the patent and awards throughout the world (Japan, Taiwan, HK...etc) It is an extremely popular unit because it is an affordable extremely high quality unit.